New exhibition at Castle Gressière in La Bernerie en Retz, do not hesitate to come to discover this place. Thank you to guests of this exceptional place. October 2015 to mid May 2016 in two dining rooms. Prints and Frames in progress … expo_chateau_gressiere_2015 ◄ Back Next ► Picture 1 of 1 Ce message est également disponible en : French Read more! exhibition at Sandra, Barber exceptional, caring, listening and relaxation … visit his site http://www.il-o-soin-coiffeur.fr/ il_o_soin ◄ Back Next ► Picture 1 of 1 Ce message est également disponible en : French Read more! 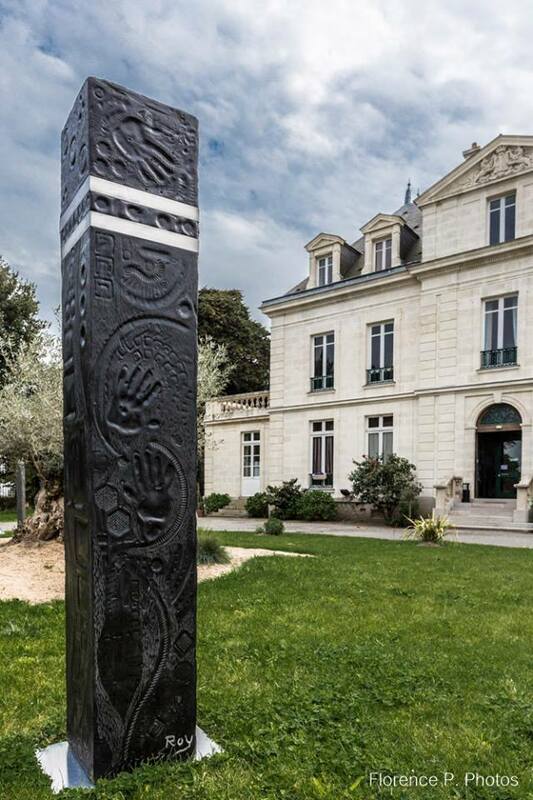 Until June 24, at the tourist office, Florence Poullain, St. Cyrienne born in Nantes, presents pictures (mostly black and white) that are real wonders. She attends all young darkrooms because his parents were photographers. At 12, all fires with first communion gift for a camera. Then everything follows the passion of the picture becomes a need, love of the transmission. 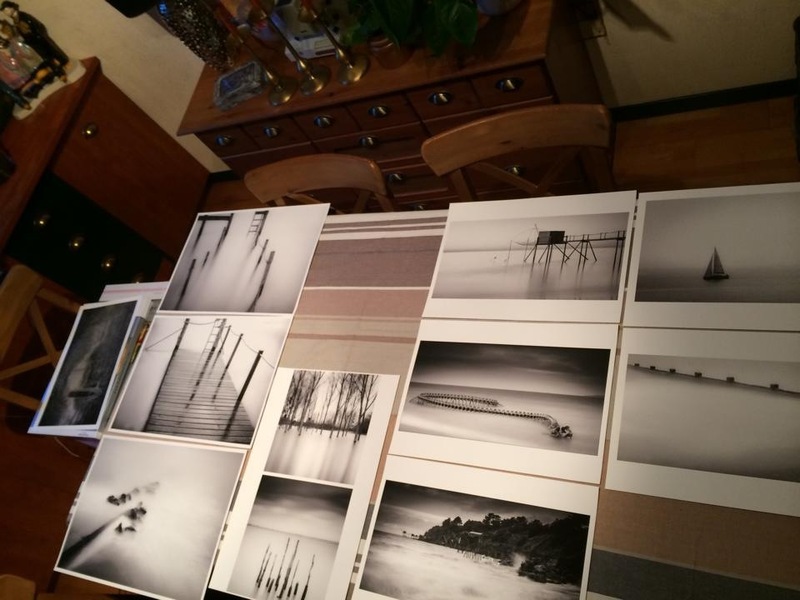 For two years, Florence Poullain works with professional equipment and it succeeds him great fishery and salt marsh in color, black and white, starfish, sea, seagull, breaking waves, fishery amaze the visitor remains silent before these pretty pictures taken with great art. 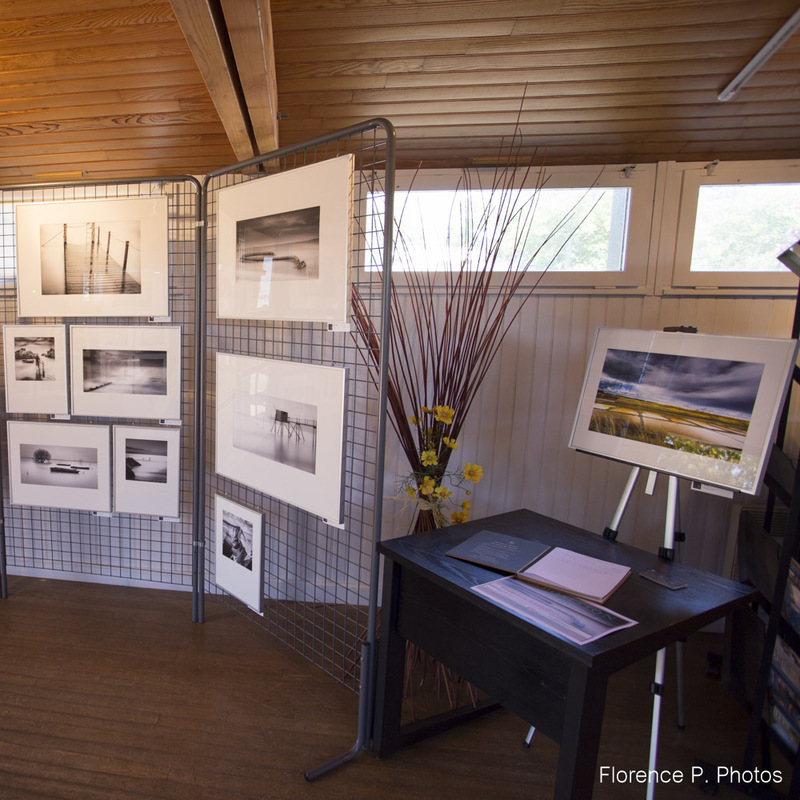 Until June 24, photo exhibition at the tourist office of Bourgneuf, the regular opening hours. Free entry. _MG_3337 ◄ Back Next ► Picture 1 of 12 Ce message est également disponible en : French Read more! Jean-Louis Murat … February 27, 2015 … Jean Louis in concert … a great first … I hear everything and its opposite … we love … you hate … My little voice told me that the sensitivity of his words and his melodies can get out of a be as negative as some say … I listened really at my facility in Clermont Ferrand in 1995 … I discovered a country … a magnetic earth … songs perfectly illustrate my feelings … And then I returned to Britain … For 2 years I rediscovered … without having completely lost … I revel in his words … his suave phrasing … his love of language … The big day … My 51 years … I’ll see Jean Louis … in a village a little lost … the only date in western … whatever …. I know that this evening will be nice … an intuition … not a certainty … I have with this friend in OR … (it might be his brother actually … I found through it …) sharing moments that I like … I carefully selected our situation … we face him … only 1 person separates us […] Read more! 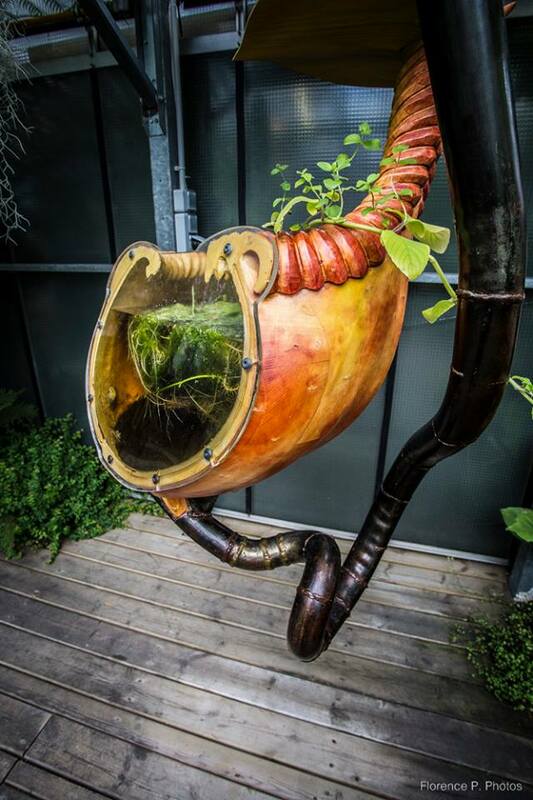 A piece realised by the naive painter Alain Thomas, from Nantes. bewitched by this moment… An imposing monument turning into an enchantment. Light embellishing each and every edge, each and every stone… Changing into a forest and a Palace of the Thousand And One Nights all at once. 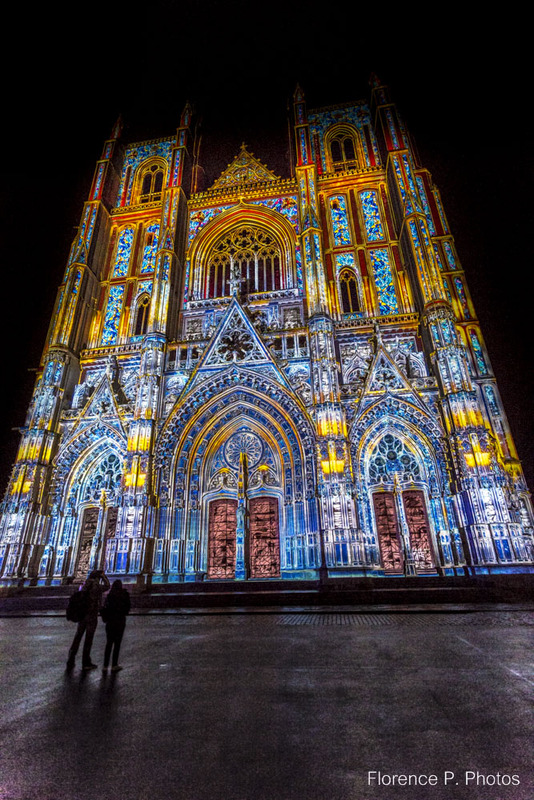 https://www.youtube.com/watch?v=rZHrv3nYmDw Cathedrale_Nantes (1) ◄ Back Next ► Picture 1 of 17 Ce message est également disponible en : French Read more! A few days spent sharing in my beautiful region with a passionate photographer Phlippe Virapin philippe virapin ◄ Back Next ► Picture 1 of 2 Moments of exchange, and it was nice meeting this guy from the other side of the world… From this beautiful island that Guadeloupe is, If you’re feeling curious… Go and check out his photo website http://www.philippe-virapin.artiste-com.com/ Ce message est également disponible en : French Read more! A place out of time… Raw magic… Machine_de_l_ile (7) ◄ Back Next ► Picture 1 of 13 We get to travel in a world filled with real or imaginary creatures through a child’s eyes… Nantes, city of Jules Verne… There will be someone to take over the dreams… http://www.lesmachines-nantes.fr/ Ce message est également disponible en : French Read more! 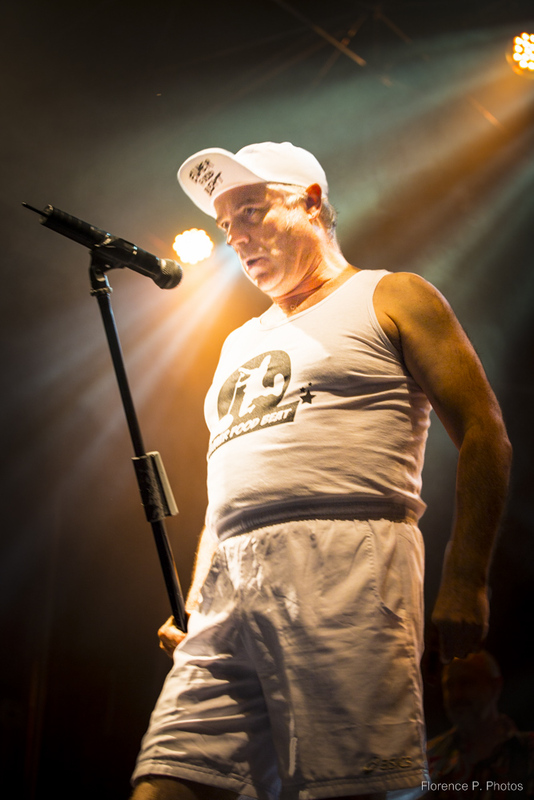 Pont D’Zic organized its first musical festival in Pontchâteau on the 8th of August. https://www.facebook.com/festivalpontdzic The organisers programmed a very eclectic line-up, After a real downpour, bands such as La petite semaine, Holy Mushroom, Giédré, Depper, Malted Milk, Léo Seeger, Elmer Food Beat, les Caméléons and Androma followed each other, alternating between two stages. Some famous ones, or less famous…. Some truly beautiful meetings. Big thanks to Manou from Elmer… Et Long live the Elmers… And their jokes…. A few little links …. http://www.elmerfoodbeat.com/ Elmer_food_beat (25) ◄ Back Next ► Picture 1 of 26 http://www.lapetitesemaine.net/ La_petite_semaine (4) ◄ Back Next ► Picture 1 of 4 http://www.malted-milk.com/ http://www.giedre.fr/ Giedre (10) ◄ Back Next ► Picture 1 of 10 Ce message est également disponible en : French Read more! 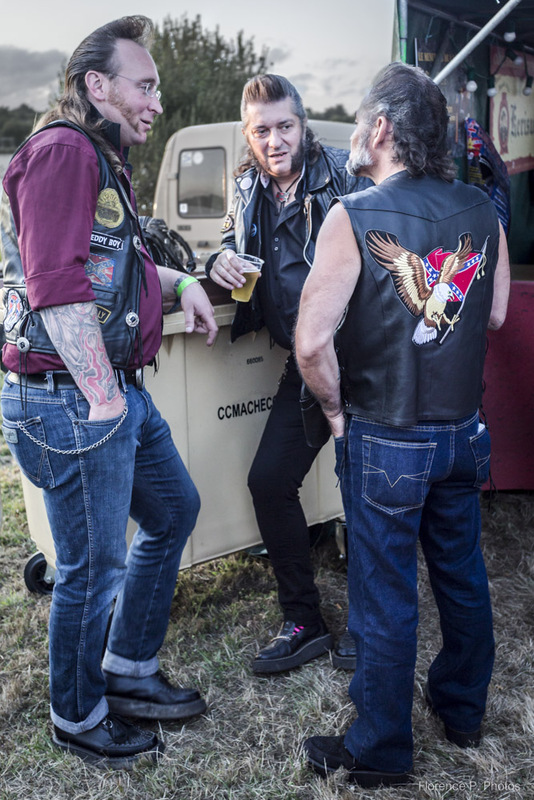 On the 2nd, 3rd, and 4th of August the association « Les Bumers » organised a beautiful collection of old made in USA cars and motorbikes for the 13th year in Bourgneuf en Retz. A long Rocknroll weekend…. A nice and original atmosphere Real enthusiasts, starting with Didier, the president of the association. Thanks to them for this sharing experience. 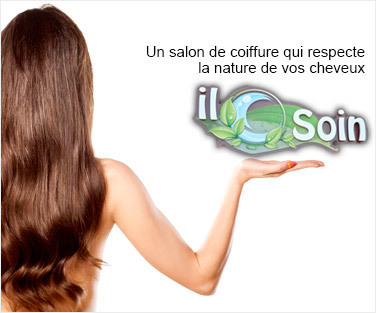 https://www.facebook.com/groups/594623740605361 Chichis ◄ Back Next ► Picture 1 of 19 Ce message est également disponible en : French Read more! It is Gulliver and Microcosmos. It is the kingdom of childhood and of infinite universe. A grand-mother of breton and irish descent, with deep roots but also a traveler, comes to us from a distant galaxy. A black child connects to the history of humanity. A wheelchair reminds us about the reality of old age and handicaps. And the audience is there, marvelling, shaken up in the way they relate to space and time… And the photographer only has to seize the magic in those moments. 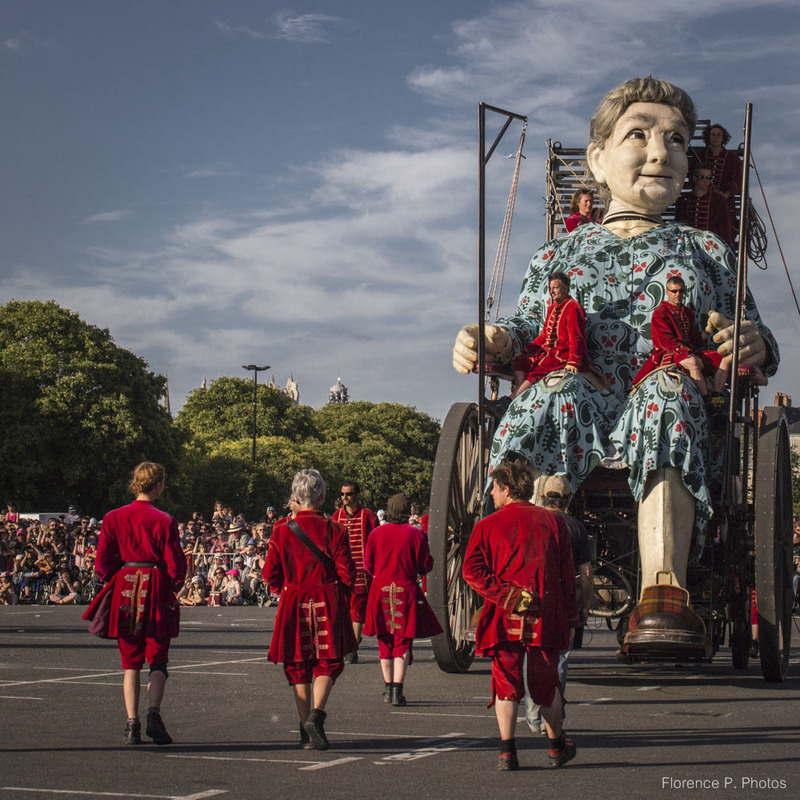 More details about Royal de Luxe’s Giants les_geants_II ◄ Back Next ► Picture 1 of 5 Ce message est également disponible en : French Read more! 1960, Henri Fabiani shoots « Le bonheur est pour demain » (Happiness is for tomorrow) in St Nazaire. It is the only fiction film the director made, amongst his dcumentaries. On screen are Jacques higelin, 20, and Irène Chabrier. 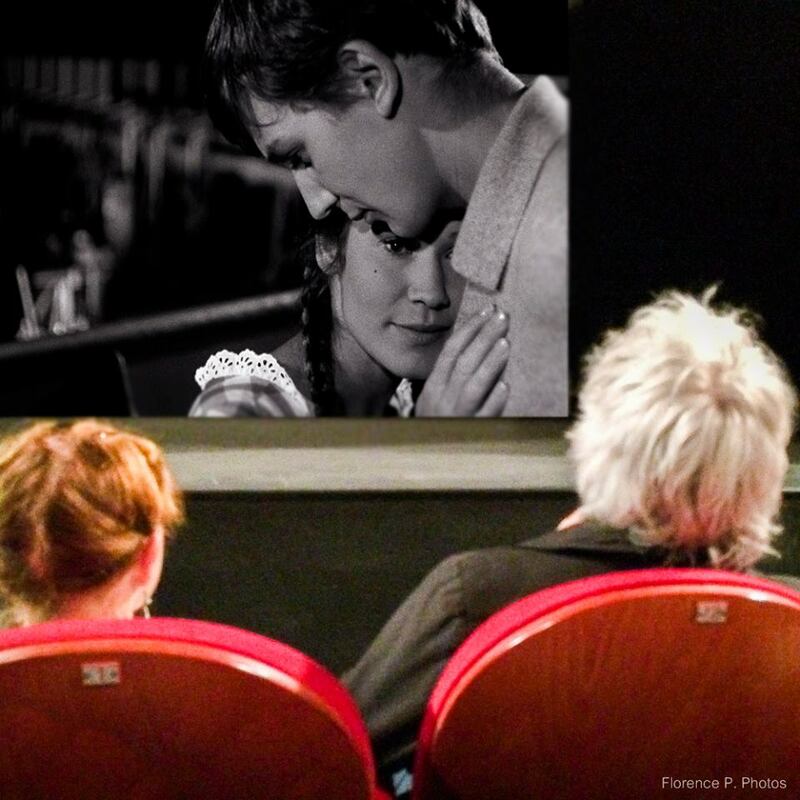 The film has just been restored and shown in St Nazaire. What a lovely idea ! In love on screen, Irène and Jacques would also fell in love in real life too. The « lettres d’amour d’un soldat de 20 ans » (a 20 years-old soldier’s love letters) were written by Jacques for her ! On saturday night, at the Fanal, they were there, on the row in front of me, close to each other. What a feeling, an intense emotion it was to have them today and 50 years earlier on screen at the same time…. And this all ended with a drink and a few exchanged words. Jacques Higelin, his poetry, his energy, his madness have been in my years for more than 35 years and in my eyes at his concerts. 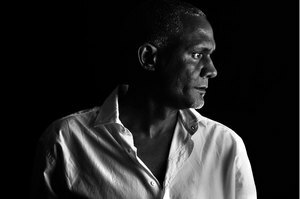 He allowed me to discover Trenet, when my teenage self was wondering what could be the point of that «crazy singer »… Thanks to them both, to Sylvette from the Fanal for allowing me […] Read more! Every good story starts with « once upon a time », and the one you’re about to read does not differ. So, once upon a time, there was a photographer and her hundreds of pictures from her long walks on the lookout. At first, she did not dare to show them, but, slowly she began to show them to her family, her friends, and a few internet users. A sought suddenly went through her mind, an idea becoming stronger, more persistent, like a wild idea will to share, to have hearts and eyes turn towards her work. Then, logistics were set up : finding the right printer to turning to emphasize all the details in the pictures, the right paper, the frames, the passe-partouts which will be there just to enhance the pictures the way kohl enhance her eyes. All of a sudden, everything came into place, the paper revealing the beauty in landscapes, in faces, the textures, the colors, the black and white. The exhibition was taking on its own life. Come in, open the door, and let her take your hand, your gaze, your emotions and guide you. Florence is taking you to her vision of the coat of South Brittany. […] Read more!